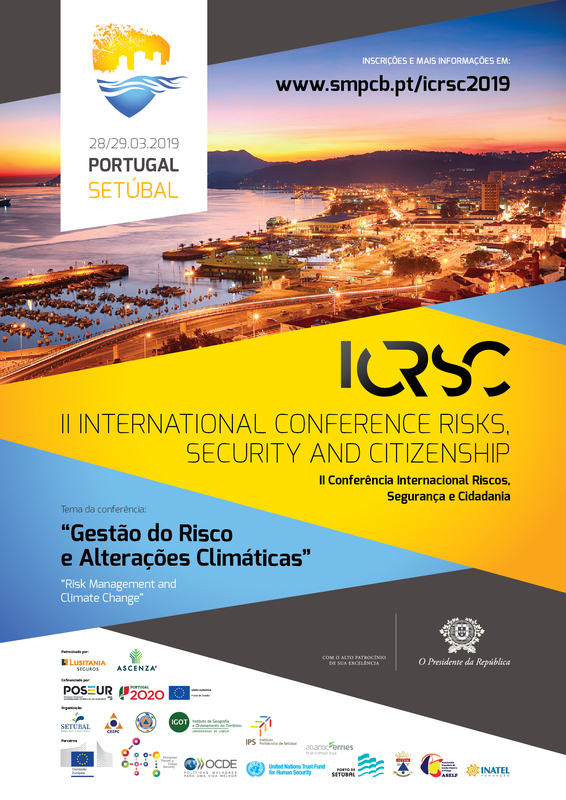 The second International Conference on Risks, Security and Citizenship will occur on the 28th and 29th of march 2019, in Setúbal, Portugal, subordinated to the theme “Risk Management and Climate Change”. Climate change is now widely recognized as one of the most prominent risks and challenges humanity faces. We now find signs the climate is changing. The effects of climate change are several and have repercussions in the social, economic and environmental framework. 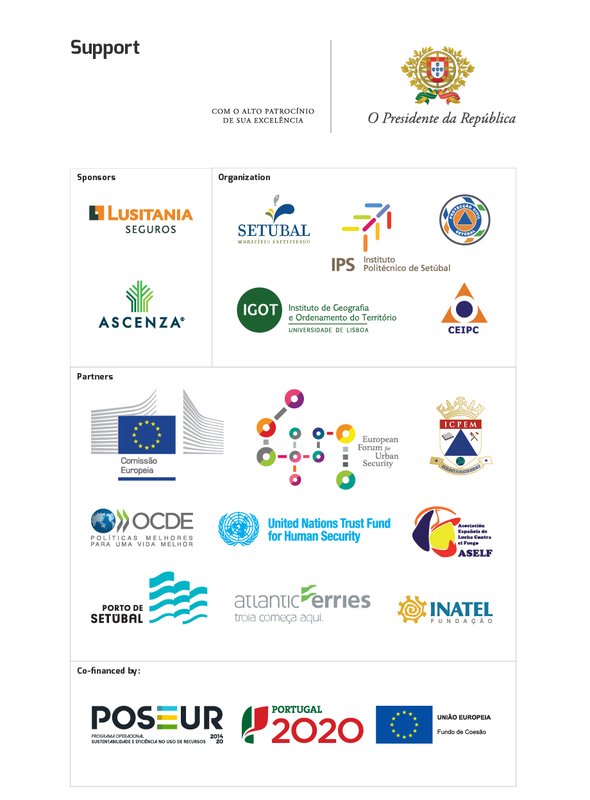 In this thought we develop a thematic multidisciplinary program for knowledge sharing and the application of methodologies regarding the reduction of Disaster Risk, as well has the safeguard of the security of citizens and their communities.